Hospitality Finder are proud to provide official corporate hospitality packages at Lord's for the 2nd Ashes test between England & Australia. 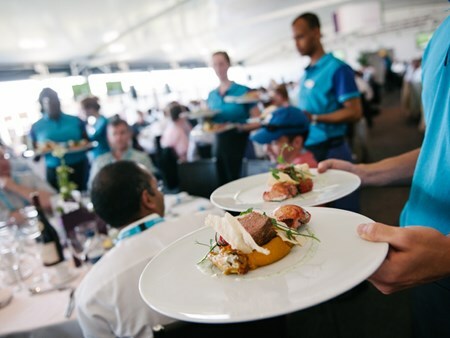 You and your guests can enjoy the first class hospitality at the Home of Cricket whilst watching the action unfold in front of you. Can't find your favourite England v Australia 2nd Ashes Test - Day 2 package?